Salads, wraps, tacos. All to go. 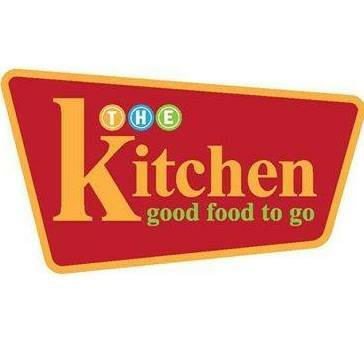 The Kitchen, located in Traverse City, offers breakfast, lunch and dinner!